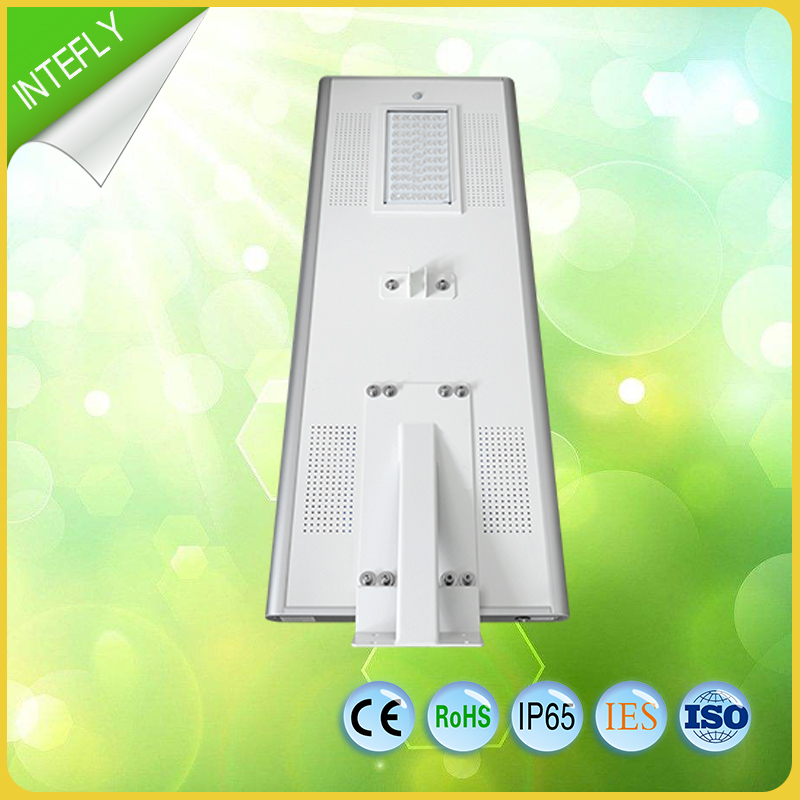 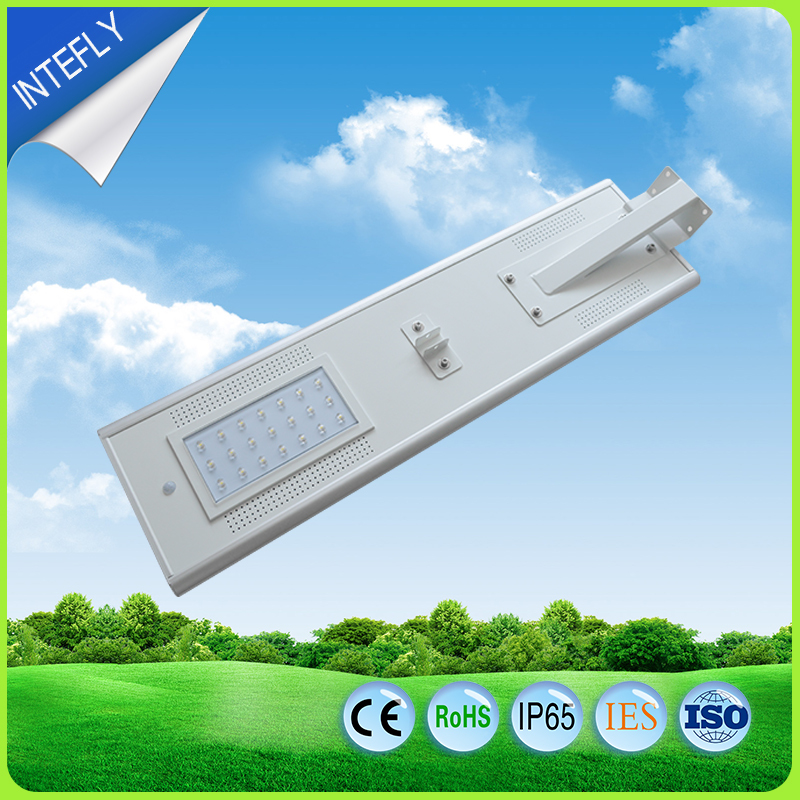 Shenzhen Intefly Electronics Co., Ltd. is a high-tech enterprise specialized in R&D,production and sales of all in one solar LED outdoors lights. 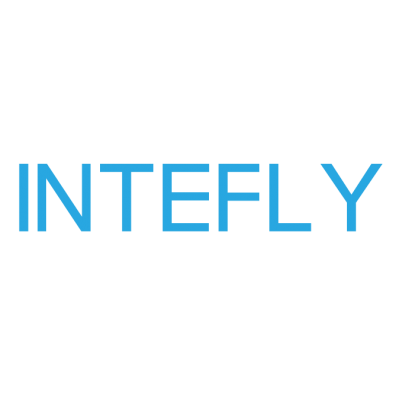 The company was founded in 2005, with a registered capital of 10 million. 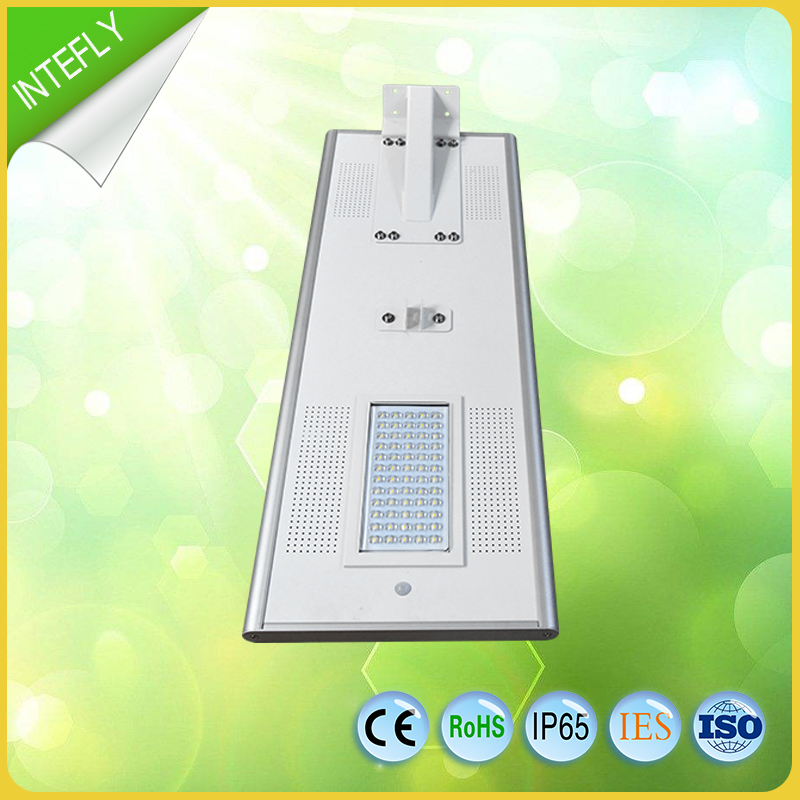 The factory covers an area of 6500 square meters with 200 workers. 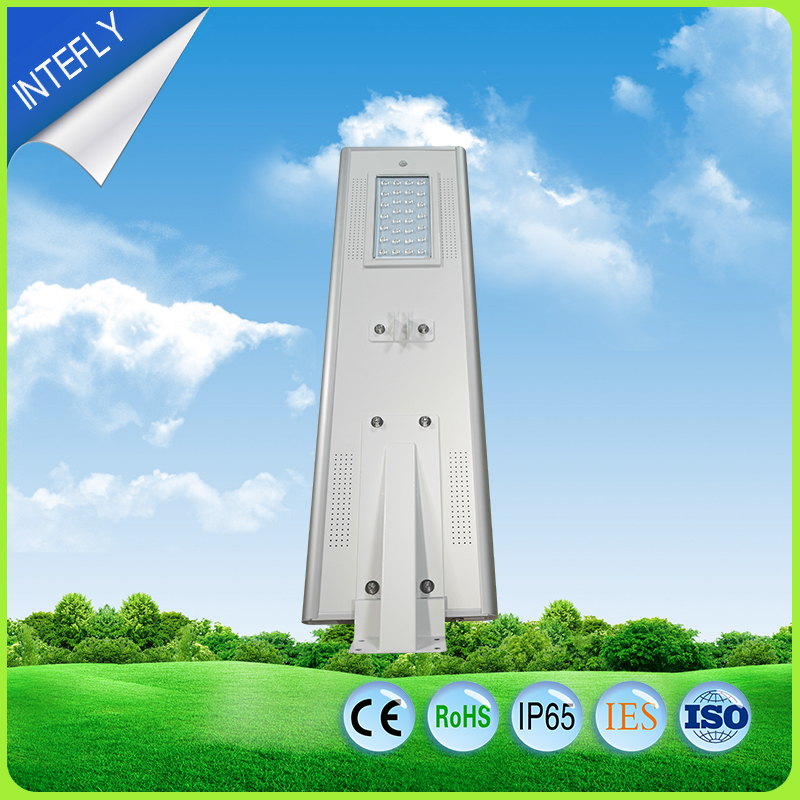 The headquarter is in Shenzhen and the main products are all in one solar street lights and solar garden lights. 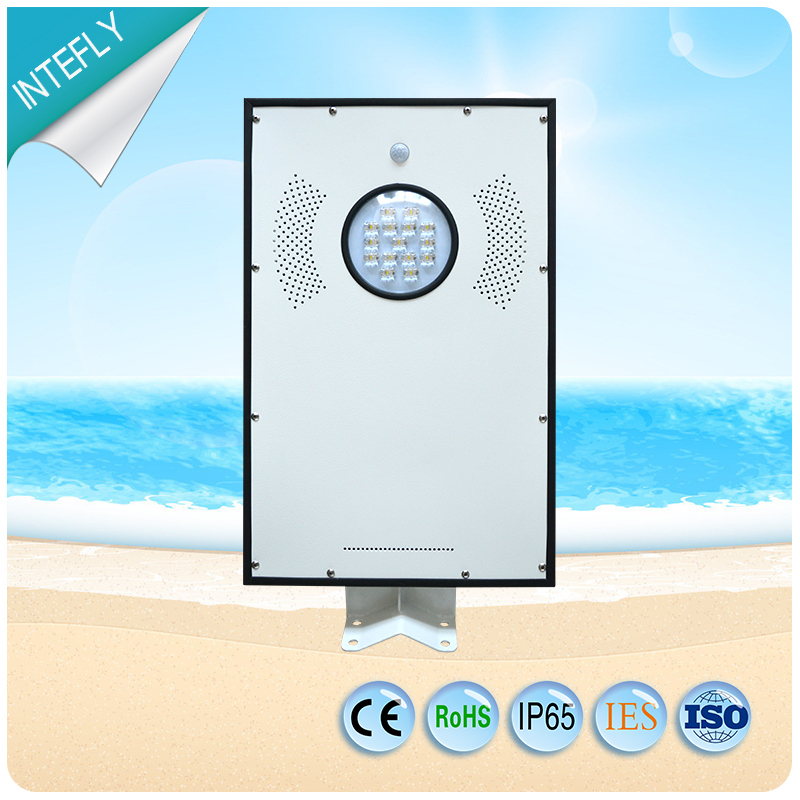 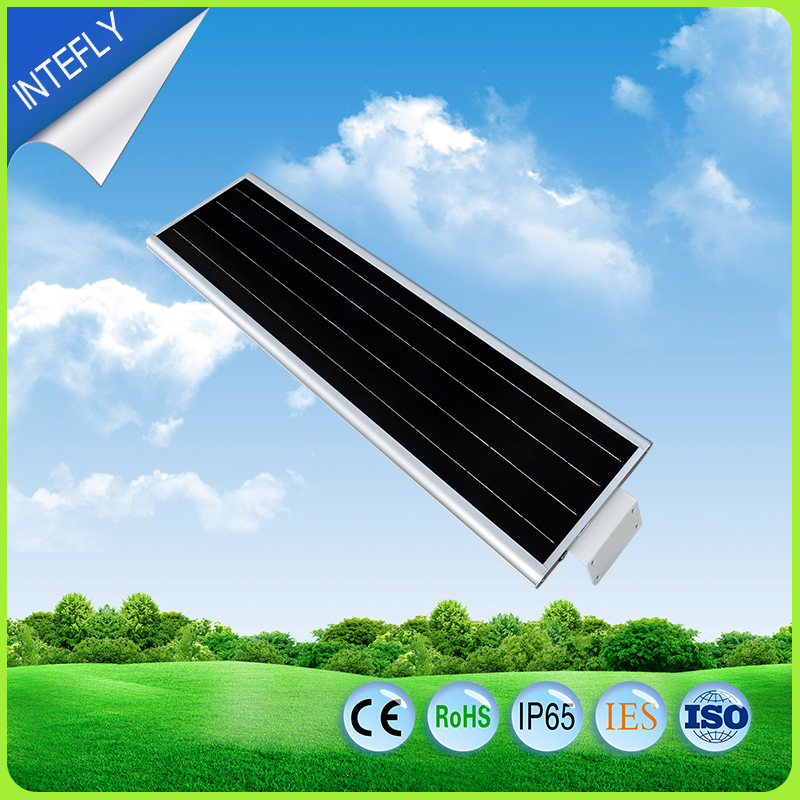 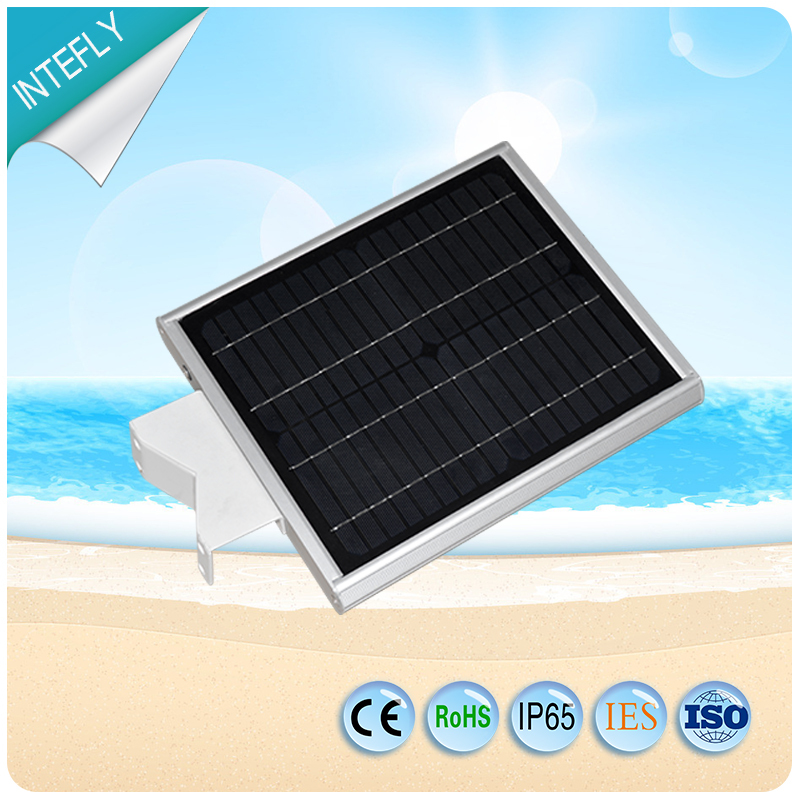 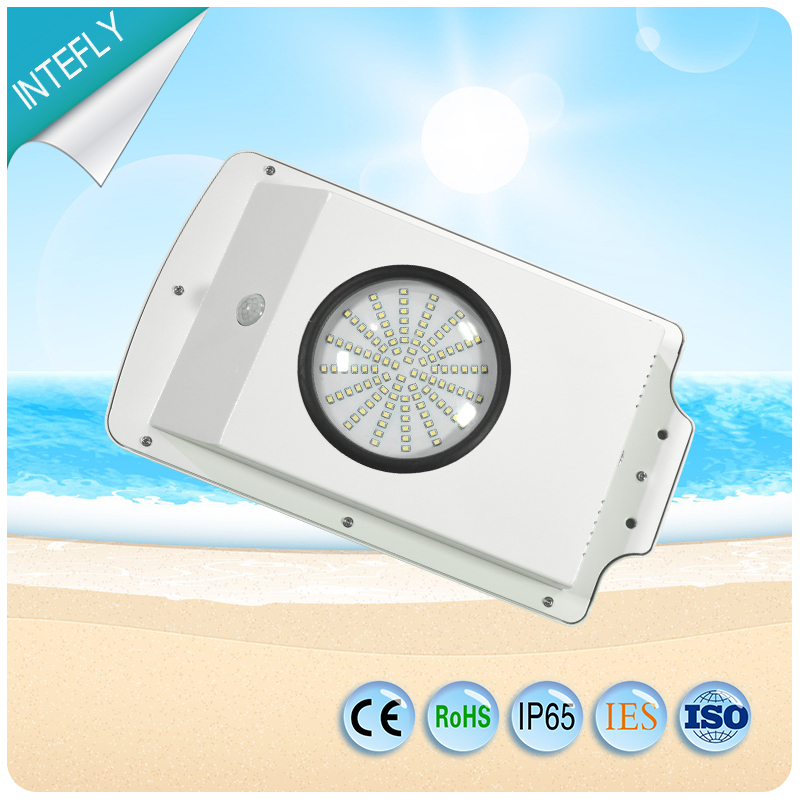 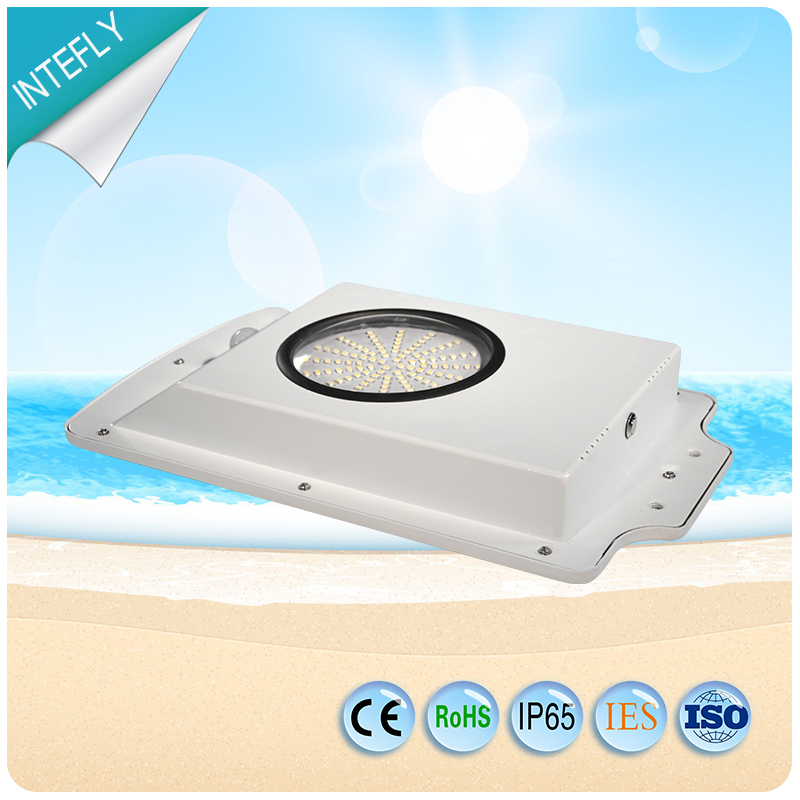 Intefly is also capable of designing product modeling,SCM, electronic circuit, mechanical structure, especially skilled in LED and other solar application products; Intefly has successfully developed many kinds of products, and obtained many patents. 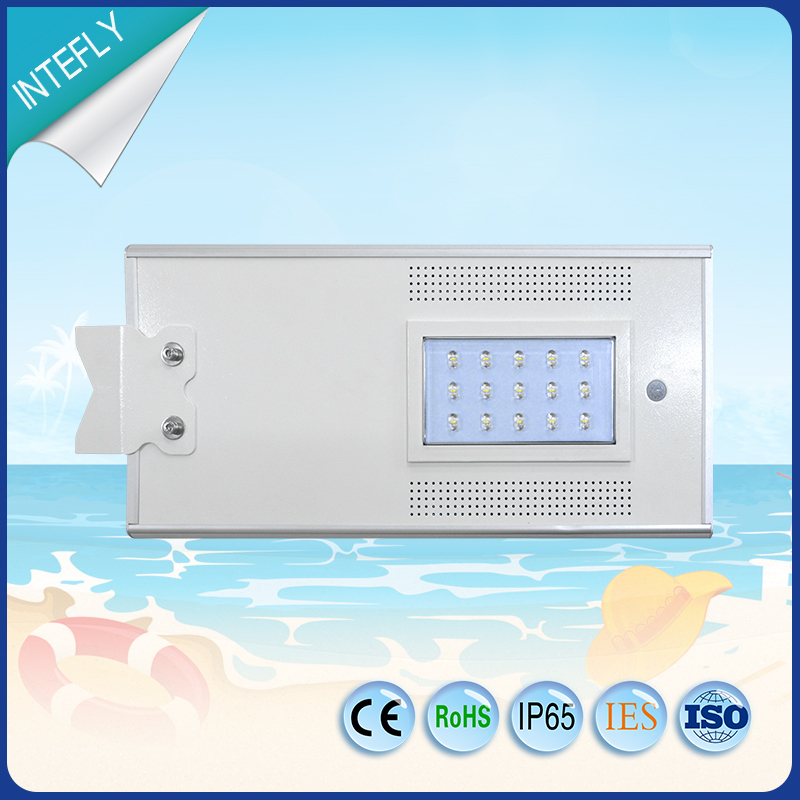 It passed the ISO9001:2000 quality management system certification in 2008.All products are CE, RoHS, IP65 approved.